Another fully renovated home by Rocklin Group, LLC! 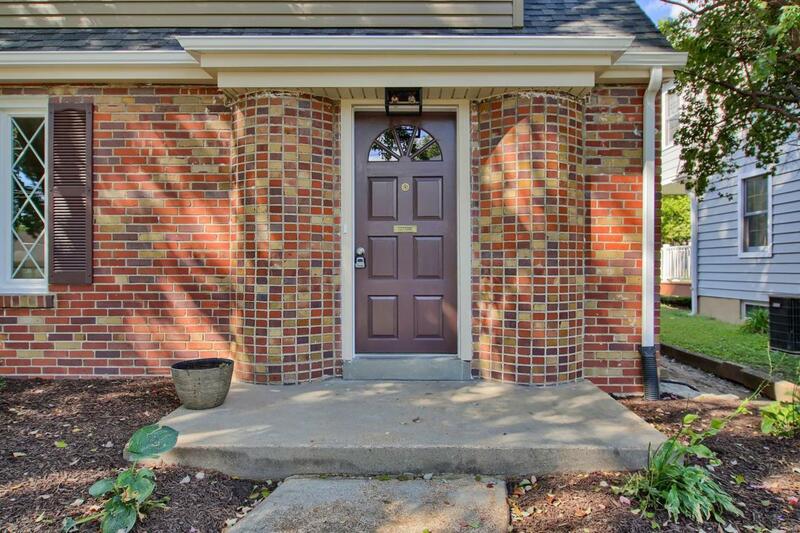 Your move-in ready Webster home has charm galore. 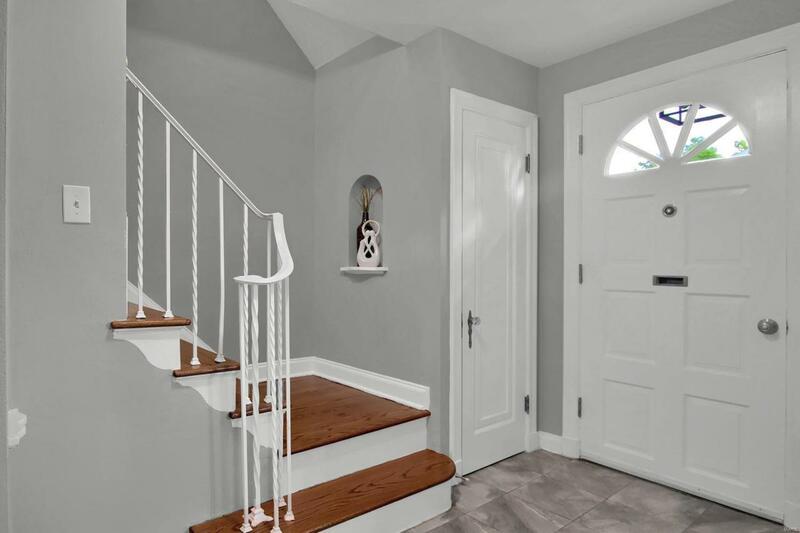 This light-filled 3 bed, 1.5 bath home offers refinished hardwood flooring, newer windows, interior paint, soffits, gutters, fascia, and siding all were renovated with respect for the home's original character. Newer architectural roof, updated electric and a/c. Open the front door and enter to the beautiful hardwood staircase to your right and the Great Room with fireplace and built-in shelving to your left. 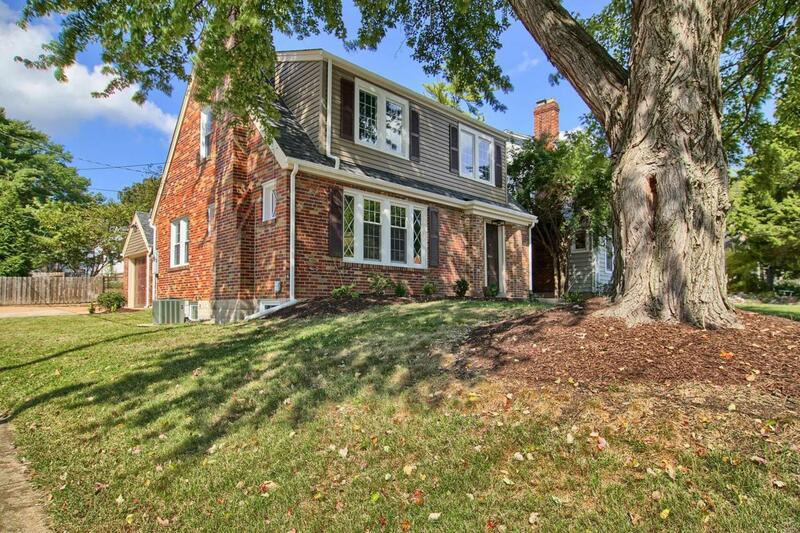 Updated kitchen features custom cabinetry and granite counter tops with ceramic tile flooring and stainless appliances. Bonus room increases flexibility of the floor plan for office/playroom/hobby room or more. 3 Spacious bedrooms upstairs with hardwood flooring and updated full bath. Corner lot is fenced and level. 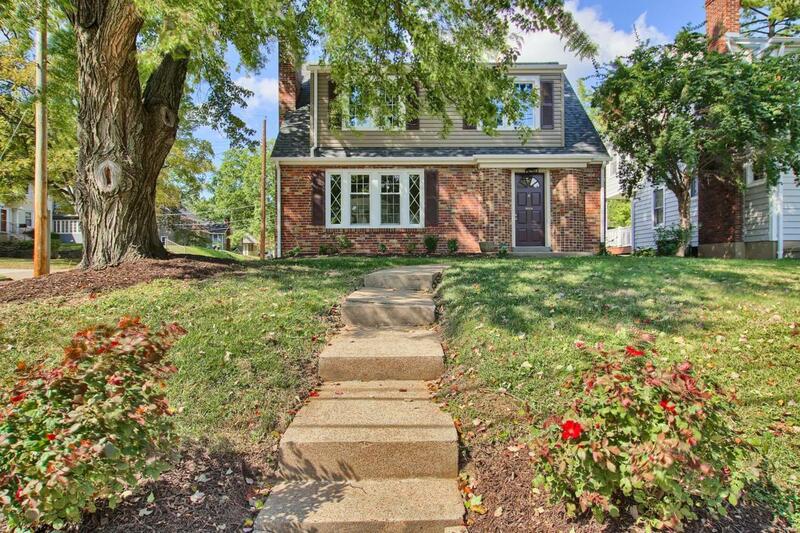 This location walks to many features of Webster Groves.